Amisy cherry pitter/pitting machine is designed to remove the pits of the cherries while not changing the nature shapes or losing any juices. In the past 12 years, our fruit pitting machines have been exported to dozens of counties in the world. 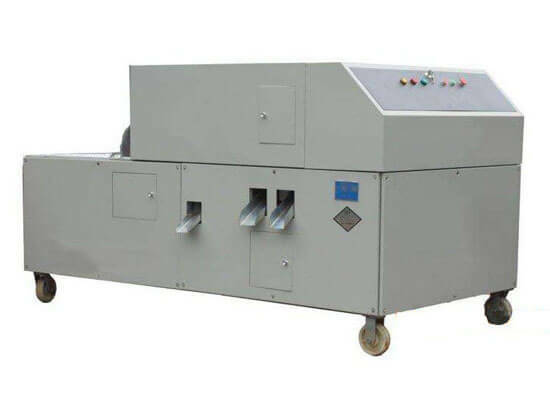 Amisy automatic cherry pitter/pitting machine can be widely used to remove the pits of cherries, olives, apricots, dates, prunes, and many other small-sized fruits while keeping the original shapes and maintaining juice. 1. The pitting machine is made of stainless steel. 2. It can remove pits from various small fruits by adjusting its diameter. 3. The frequency conversion technology is applied to the machine, which makes the operation simple and efficiency. 4. Highly automatic, one person is enough to be in charge of 2-3 pitting machines. 5. High speed and processing rate.